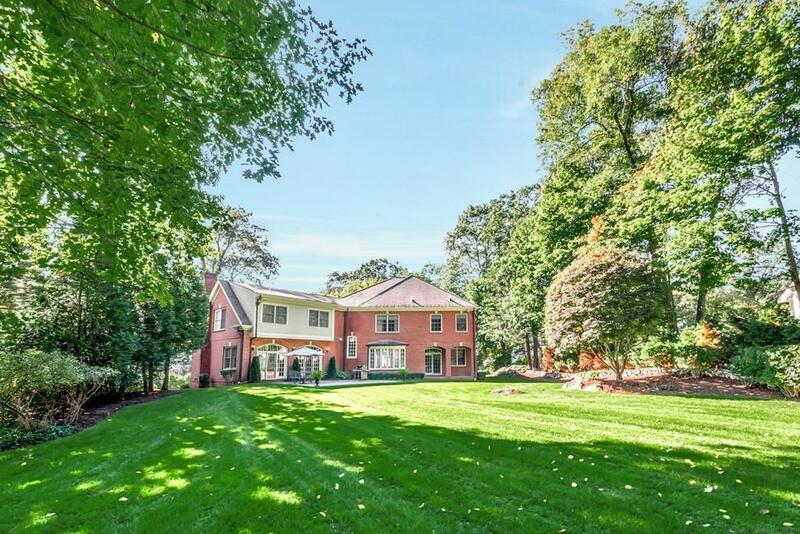 Quality construction brick colonial in the desirable neighborhood of Wellesley Farms in Wellesley is just minutes to the Mass Pike, close to the Wellesley Farms commuter rail train station, and is beautifully sited on a half acre lot with a flat usable back yard. Almost 5,200 square feet, well laid out, and thoughtfully proportioned, the main living level boast banquet sized dining room, marble entry way, soaring 2 story foyer with stunning windows and large chef's kitchen open to adjacent eat-in area, window seats, stone fireplace, family room, with french doors that lead out to a bluestone patio. The second floor features 5 bedrooms, 4 full baths, walk in closets, laundry room, linen closets, and fantastic natural light. 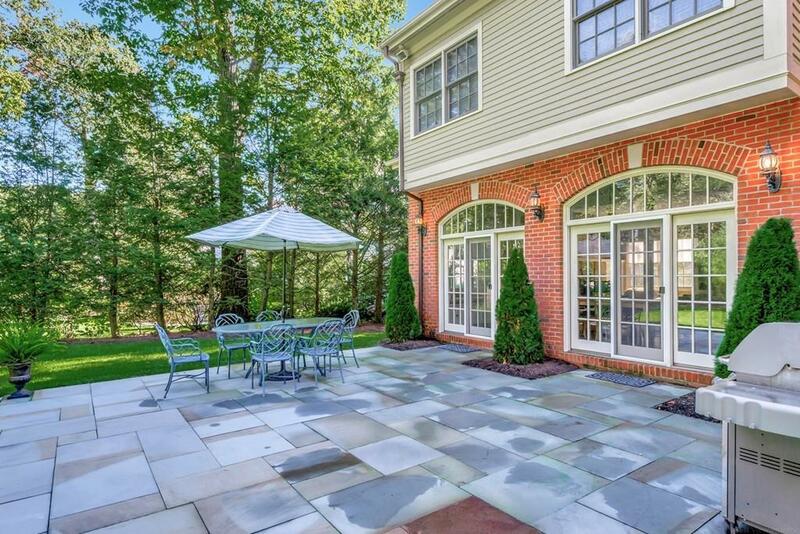 The lower level has an extremely convenient separate suite with private entrance for nanny, au paire, in-laws, or home office, abundant storage, and three car garage. Updated HVAC systems This property is surrounded by significantly larger and more expensive homes. 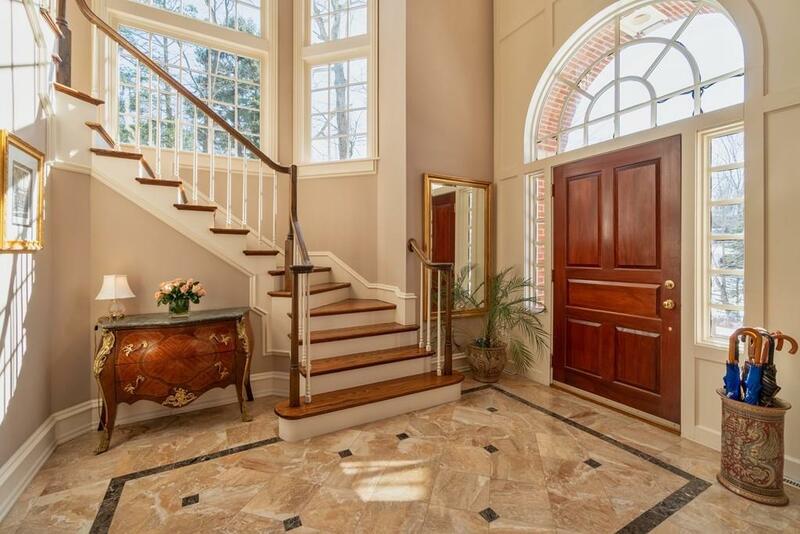 Listing courtesy of Collin Sullivan of William Raveis R.E. & Home Services. Exclusions 2 Light Fixtures in Dining Room Bedroom & Sconces in Powder Room. 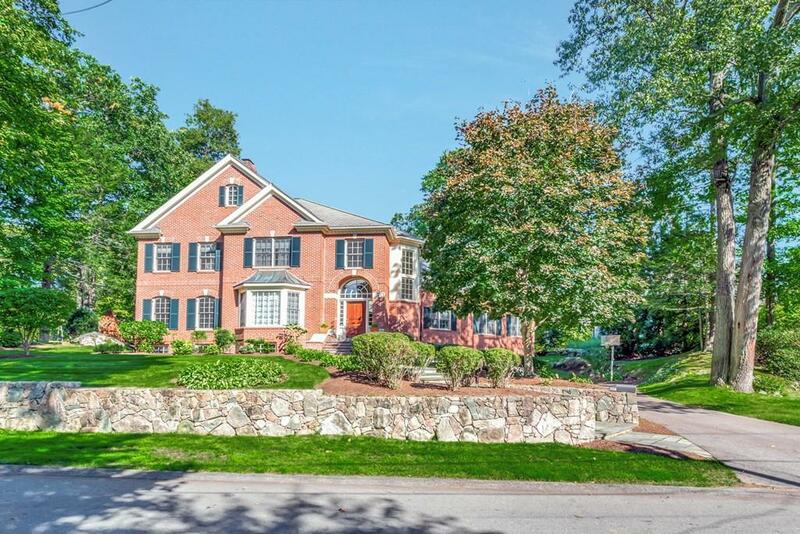 Listing provided courtesy of Collin Sullivan of William Raveis R.E. & Home Services.